Planning to do an MBA from a global B-school? I used to think that the process was simple: work for a couple of years, take the GMAT, apply to B-schools, take admission and start your course! I later realized that the entire process, right from the planning to the admission, took me close to 2 years. Maybe I wasn’t motivated or focussed enough. But after interacting with many B-school students and aspirants in the last couple of months, I have realized that 1.5 to 2 years, if not more, is pretty much how long it takes most people to crack the process (I shall come back to this a little later). 1. I want to do an MBA! Person 2: Me too. So when are you taking the CAT/CET? Person 1: I have joined XYZ classes, the April batch. Hopefully I will be done by September and take the CAT this year in November. I’ll take the CET later. I shall also take the GMAT. Person 2: Oh that’s cool. I have joined ABC classes…Heard their Verbal is better. I am taking the CAT this year and the CET. Not sure about GMAT because I don’t want to go abroad. Person 1: Dude…You should take the GMAT, even Indian B-schools have started accepting the scores. Plus, if you’re preparing for CAT, a lot of the stuff is already covered. For me, it’s IIM A, B, C, ISB, XLRI and S.P. Jain. If I can’t make it to these, I’ll try CET and then a couple of schools abroad. Let’s see. Otherwise I’ll settle for a Tier II B-School. Persons 1 and 2 are you, me, our friends, peers and colleagues… CAs, Engineers, Graduates, Post-Graduates…All of us are MBA-obsessed. MBA – three magical letters that you add to your CV, which will help you get your dream job, money, marriage and give your life the Midas touch. Assuming that this is the entire part of the conversation without any omissions, the most interesting part is that both 1 and 2 have decided to do an MBA without enough reasoning. We all fall for the MBA tag. But there is a life before and after. 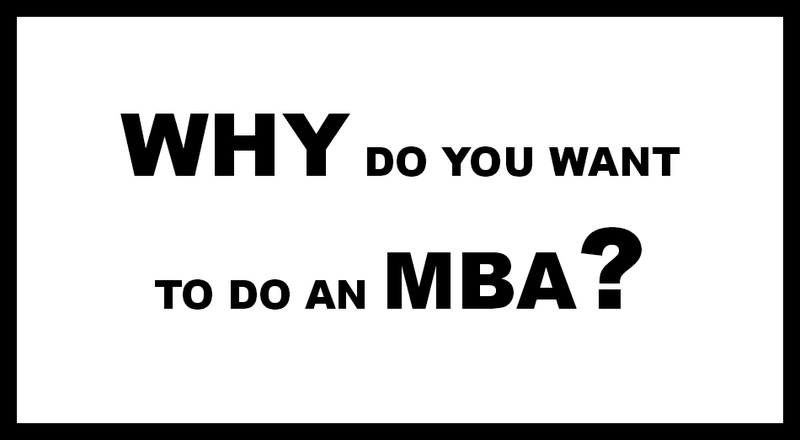 I have nothing against an MBA, but it is a big decision and I believe that before investing 1 or 2 years of your life, you should have an action plan which answers the question: Why do you want to do an MBA? Very quickly, in general, an MBA from a reasonably good institution (top 25 in India or top 50 in the world) definitely has its merits, tangible and intangible. For any graduate or post-graduate, it gives you an opportunity to learn not just regular academics and technical skills, but also get a balanced perspective (provided you come with an open mind), express yourself, participate in a team, lead, present/represent, and most importantly, network with people in the batch, alumni and also socialize and make friends. Since it is a post-graduate course, it all depends on how much you can extract from the course. The opportunities will be immense. Also for those interested in a career shift, an MBA might help. With the good comes the not so good. Doing an MBA means investing a couple of years of your life (at an early stage in your career), money (adding the opportunity cost) and braving 17 hour days with lectures, assignments and presentations neatly packaged in. If you are in a field of your choice in an / or able to get an opportunity to work in an organisation with steady growth and pay hikes, there is no point in doing an MBA just for the sake of it. The growth and hike should be reasonably sustainable. If you are ambitious and aspire to reach the pinnacle, it should at least get you to the top 10 percentile of your organisational hierarchy bell curve. 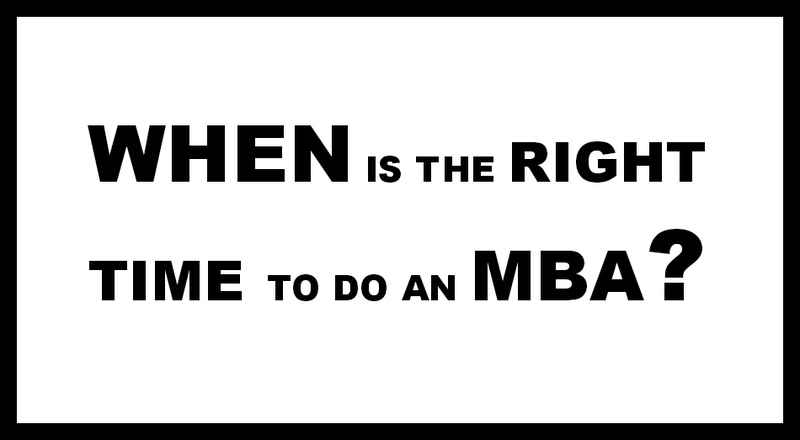 The next question is: When is the right time to do an MBA? Some say no work experience is good, others say 3 years, and many vouch for 5 to 7 years. Putting it simply, it depends on the B-school you aspire to join. Global B-schools, ISB insist on minimum 2 years work experience (without considering internships). The IIMs and S.P. Jain / XLRI give weightage to work experience but it is not mandatory. According to me, a couple of years of work experience give one a good perspective of the real world (something an internship may not expose you to), so 2-3 years is ideal. Also, when you feel that you are stagnating, or that you have limited opportunities in your career, or you intend to make a career shift, it is the right time to consider an MBA. After completing my CA and CS, I worked with HDFC Bank – Corporate Banking in a front office role. Pitted against experienced MBAs, I did pretty alright, but I wanted to enter a higher league (moving on from SMEs to Project Finance and IB) where an additional qualification would help hone my soft skills. 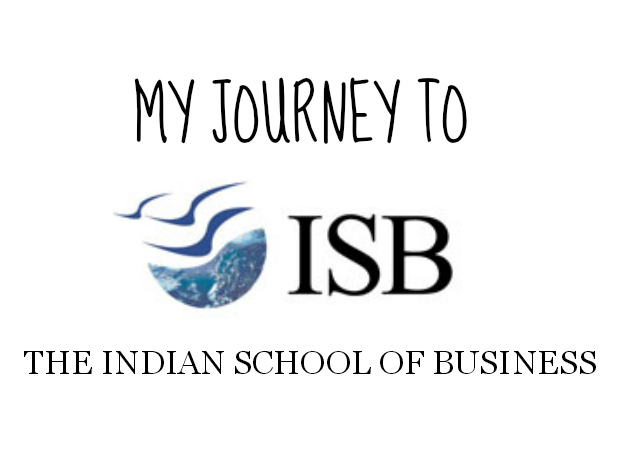 8 months into my job, I decided to give the Indian School of Business (ISB) a shot. Aiming at completing 2 years of work experience, I wanted to go to a B-school based out of Asia (ISB or HKU/NUS). Everyone is attracted to the IIMs, but I didn’t want to take the CAT as I thought balancing it out with my job would be difficult. Also, the advantage with the GMAT is that one can take it anytime in the year. The other advantage about ISB is the 1 year duration which seemed just right. 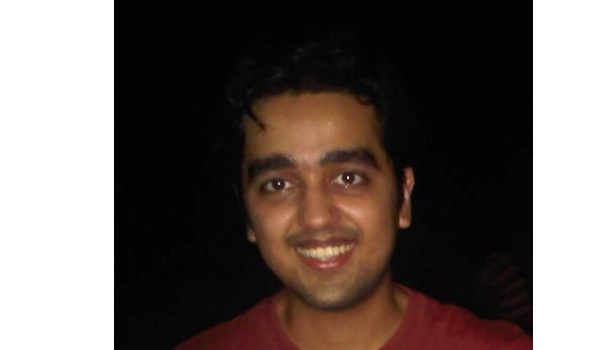 In Part 2, Sudeep will tell us how he tackled the GMAT. He will also share his ISB application & interview experience. Stay tuned! Tags: GMAT, ISB Hyderabad, Why MBA? Thanks Sudeep for this wonderful post. Looking forward to read about your preparation strategy and application experience. Much as I respect ISB H, I cant help but wonder at the drop in standards it is presently going through. Batch size of 770 itself is a problem in the making. I also came to know that quite a number of my peers (about 8-10) at engineering college who by my own admission would not have qualified as above average back then have very conveniently made it into the supposed hallowed portals of ISB…I did not see the same happen say in the case of IIM A,B or C…..And those of the very few who did make it there were really a cut above the rest! That is the problem with Indian mentality. We believe that it is better to build narrow roads. Only some of the people will be able to pass through these narrow roads. That does not necessarily imply that those who were left behind are any less smart. This logic applies to IIMs. With so few seats, only "top scorers" will make it to through. IIM has a very linear selection process. Most of the weight is on CAT percentile. ISB on the other hand has a more holistic approach. These are two very different approaches and to say that one is better than the other would be naive at best. India has very few good institutions with a large population. So, increasing the seats to 770 show hardly affect the quality of incoming students. USA has a large number of goof quality institutions, HARVARD, MIT, CHIcago, STanford etc… and a smaller pool of applicants. With a much larger pool of applicants, many of those not making the cut for IIMS and ISB will still be good enough students and many of those will even get admission offers from Top schools abroad. It is a demand and supply problem and with such a huge supply for candidate, increasing class size is not going to make a dent on the quality of students for a long time. Secondly, you have to consider the value of education. I am not sure what real value does IIM add except for skimming the cream. If you admit the top 200 CAT toppers who were smart to begin with, then IIM just acts as a screening mechanism not an educational institution per se. ISB on the other hand may take just "above average" students and push them up on the career ladder through its education quality. Lastly, I am not sure what you mean by above average students and those that are cut above the rest. What parameters did you use to make such value judgements. Einstein was an average students by the own admission of many of his school teachers. Talents and skills can come in many forms and one may not be the best judge of its value. An artist may fail at maths and CAT but may well be talented enough to become MF Hussain. Thanks Sudeep for sharing your experience. Looking forward to your Part 2 article. Thanks Sudeep for taking time and posting such valuable insights. Have read part 2 as well. You in depth situation analysis makes so much sense and give a lot of direction to break into ISB.